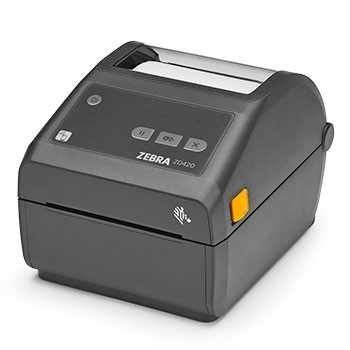 Zebra ZD420 Direct Thermal Desktop Printer - The Labelman Ltd. 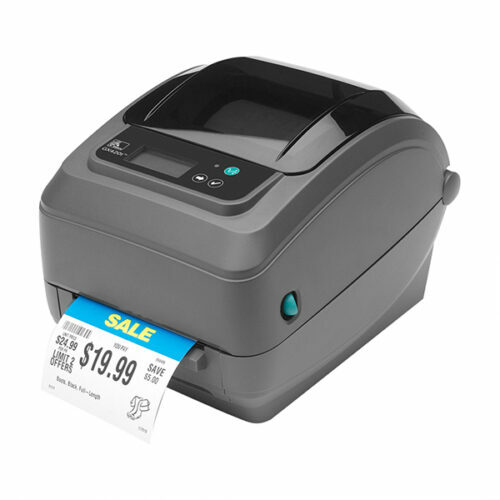 If you need a fast 4-inch printer that is easy to use, easy to deploy and easy to manage, choose the leader of the class — the ZD420. 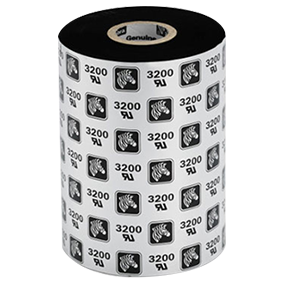 As the next generation in Zebra’s desktop printer line, the ZD420 replaces Zebra’s popular GK Series. 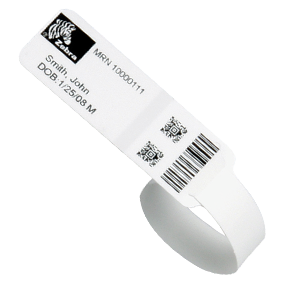 An intuitive user interface with more status icons maximize uptime by making the printer easier than ever to use. 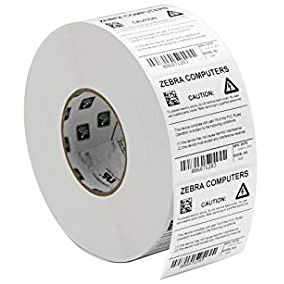 You get virtually every modern wired and wireless connectivity option, from USB, auto-sensing serial or 10/100 Ethernet to 802.11ac WLAN and Bluetooth 4.1. 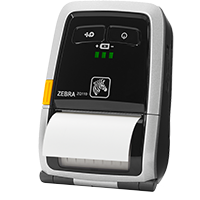 With support for both EPL and ZPL, as well as many non-Zebra printer languages, deployment and upgrading is fast and easy — just unplug your existing printer, plug in the ZD420 and you’re back up and running. 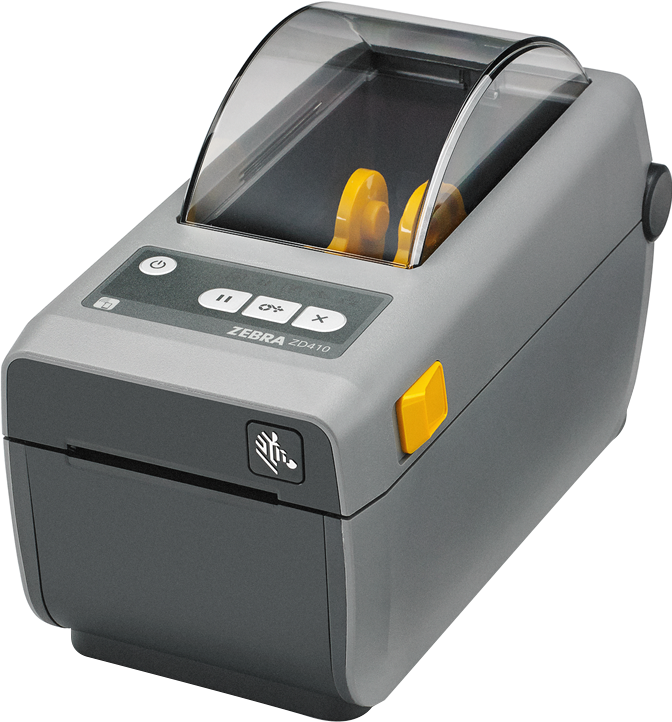 With a movable media sensor, the ZD420 supports more types of media and you can easily add new connectivity and media handling options whenever you need them, right on site — serial or Ethernet, plus a peeler or a cutter. 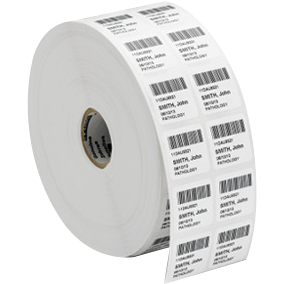 Using the included Print Touch tag (NFC), workers can pair a compatible mobile device in a split second. 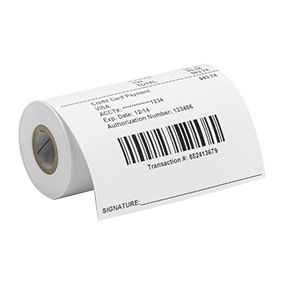 You can monitor and manage all your ZD420 printers from the cloud, for unsurpassed management simplicity. 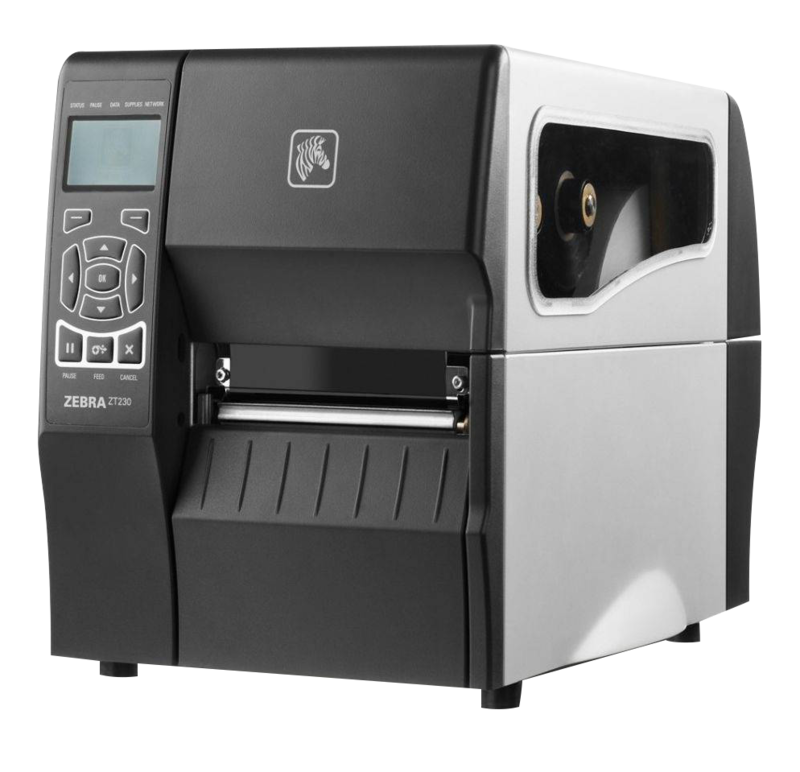 The ZD420 runs Link-OS and is supported by our powerful Print DNA suite of Applications, Utilities and Developer Tools that give our printers better performance, simplified remote manageability, and easier integration. 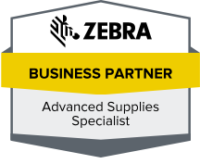 And our optional Zebra OneCare SV service plan provides the right level of service at the right price to help you protect your printers and avoid unexpected expenses. 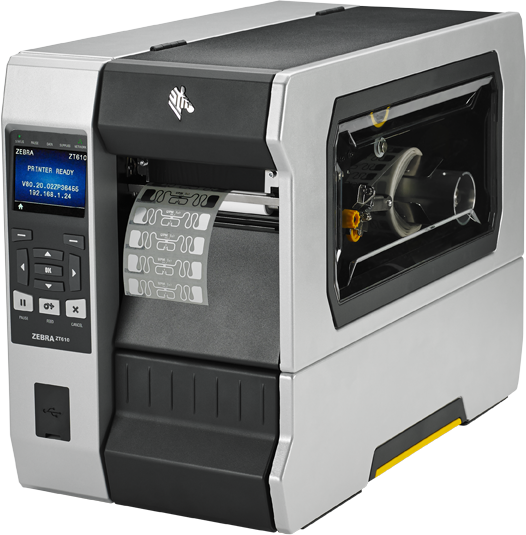 The ZD420 – when ease of use, application flexibility and management simplicity matter.